Alaska Web Design Services by Me. 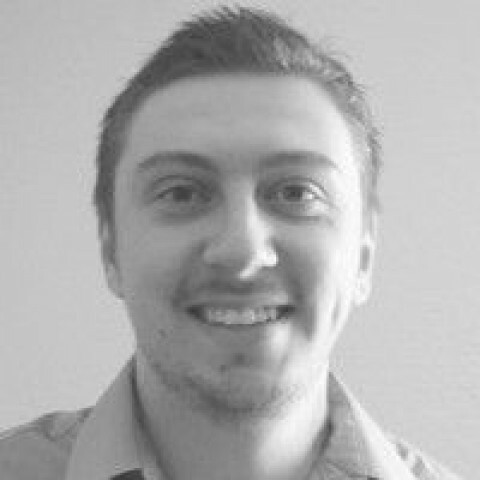 My name is William and I build websites for businesses, organizations, and individuals within the state of Alaska. 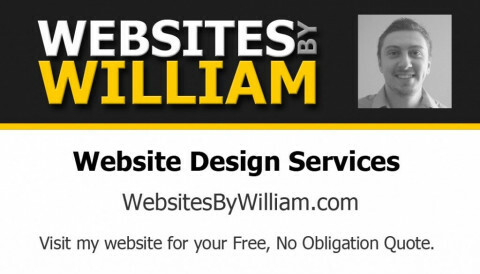 Please consider me and my small team of professionals to build your website for you. We guarantee your satisfaction!